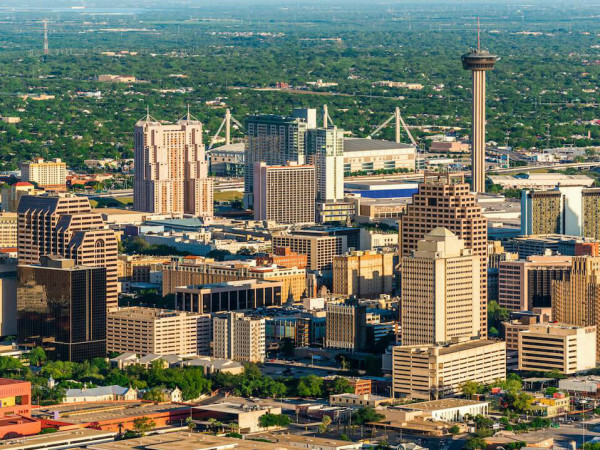 A new report from Lending Tree ranks San Antonio No. 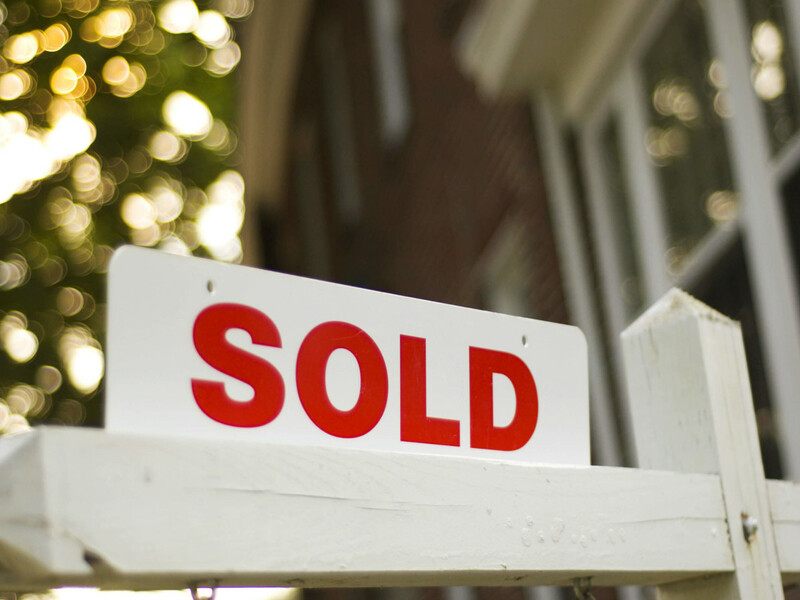 22 among the 50 largest American cities with the most foreign-born homeowners. Elsewhere in Texas, Houston comes in at No. 6, Dallas comes in at No. 12, and Austin comes in at No. 21. Miami; San Jose, California; and Los Angeles top the list. Taking the 22nd spot, Alamo City has a foreign-born home ownership rate of 8.3 percent along with a foreign-born-to-total-population rate of 11.6 percent. 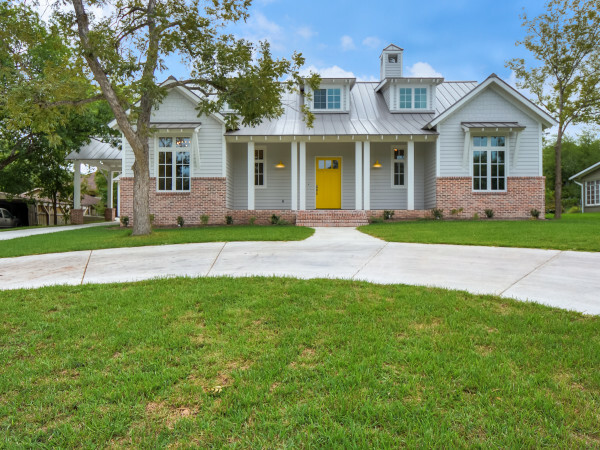 San Antonio natives comprise 54.9 percent of homeowners, the highest among Texas cities, whereas the median home value $170,100 is the lowest. 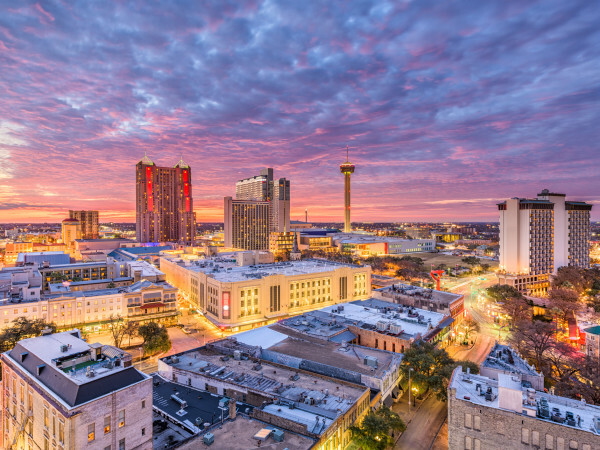 Overall, 63.3 percent of San Antonians are homeowners. Houston's foreign-born home ownership rate comes in at 16.6 percent, compared to a native-born home ownership rate of 44.1 percent — for a total home ownership rate of 60.7 percent. (Houston’s foreign-born to-total-population ratio clocks in at 23.6 percent.) Perhaps most impressive on the Lending Tree list is Houston’s median home value, which at $192,900, is the lowest among the top 10 cities.